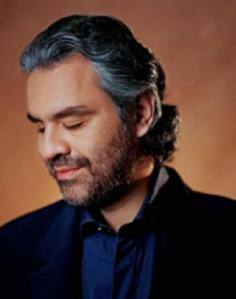 For world renowned tenor Andrea Bocelli, music was a passion that also paid the bills. The prodigy played piano in bars in order to afford both singing lessons and his law studies at the University of Pisa. Bocelli grew up a musical virtuoso, learning the piano, saxophone, trumpet, trombone, drums and flute from an early age. At the age of 12, after an accident during a game of soccer, Bocelli lost his sight. Bocelli’s impaired vision did not however, affect his musical talent. The next instrument the young man trained in was his voice.